These natural cork tiles are produced from the bark of trees. They are ideal for adding character to your interior décor. Natural cork tiles are also great at absorbing sound which is highly advantageous if you have children or pets, or even both! 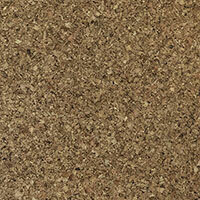 With its natural heat insulation, cork will also provide your home with a warm and energy efficient covering. 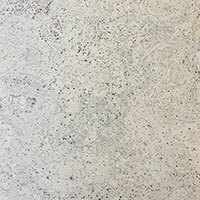 In terms of durability, these hardwearing natural cork tiles have a high level of resilience to fire, water and even insects. 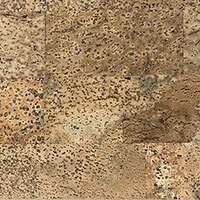 Natural cork tiles can be used are a great choice for feature walls. 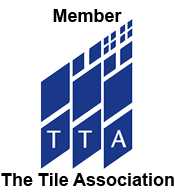 They are an excellent option for wall designs in your home, transforming the look of hallways, living rooms and of course; kitchens and bathrooms. Products from this range can also be used within commercial properties including offices, shops and restaurants. You have a vast array of colours and styles to choose from within this section, enabling you to create the wall design which is best suited to your chosen layout. Cork wall tiles are an excellent choice for feature wall designs in living rooms and provide interiors with a truly unique charm. 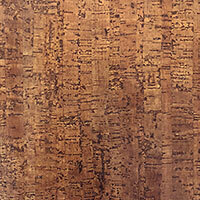 These click lock cork tiles can be fixed to walls with ease. Cork is made from the bark of trees which is extracted in a sustainable manner as the tree is not cut down and the bark soon grows back. When the bark is stripped off the trunk of the tree in this manner the tree does not die. The bark stripping process actually leads to an increase in CO2 consumption which provides a reduction in greenhouse gasses.